Refiners throw pieces of gold into the furnace to be tested and purified by the fire. In the same way, God allows human souls to be tested by troubles until they become pure, transparent, and have profited greatly from the process. Therefore, this is the greatest advantage we have. So then, we shouldn’t be disturbed or discouraged when tri­als happen to us. 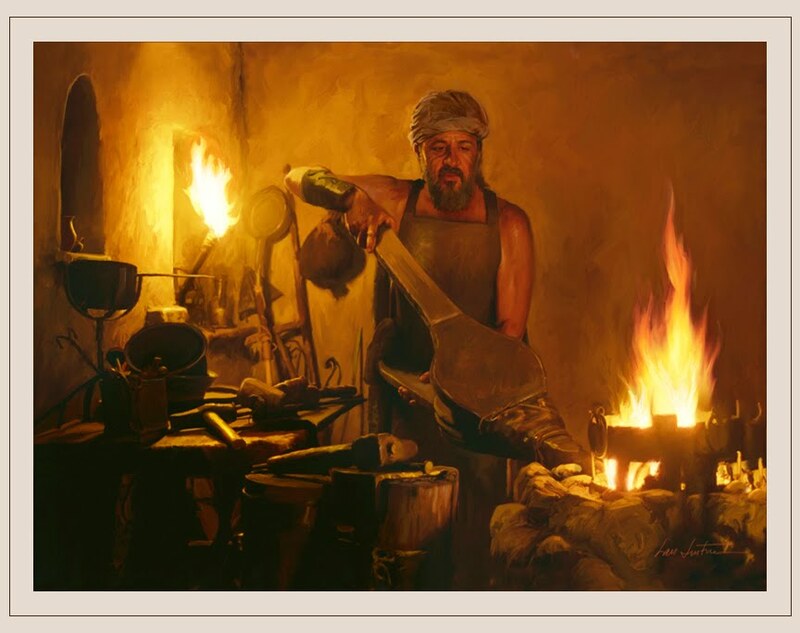 For if refiners know how long to leave a piece of gold in the furnace, and when to draw it out, if they don’t allow it to remain in the fire until it is burnt up and destroyed, how much better does God understand this process! When He sees that we have become purer, He frees us from our trials so that we won’t be crushed and defeated by them. Therefore, we shouldn’t retreat or lose heart when unexpected things happen to us. Instead, we should submit to the One who knows best and who will test our hearts by fire as long as He likes. He does this for a rea­son and for the good of those who are tried.